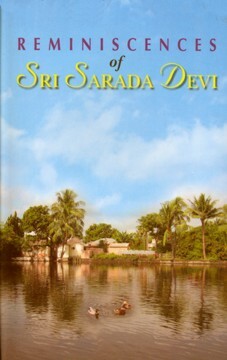 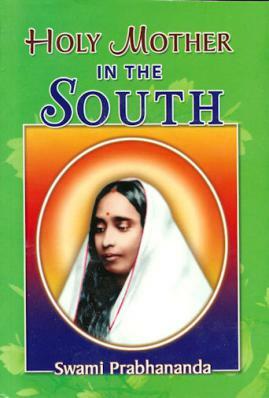 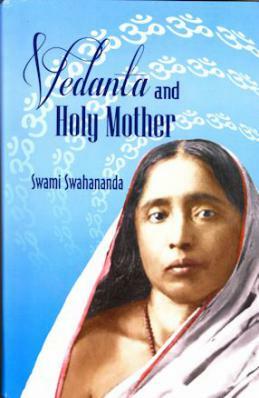 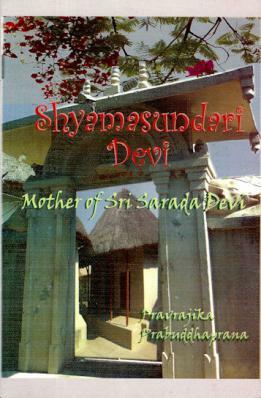 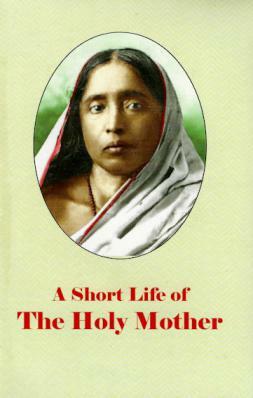 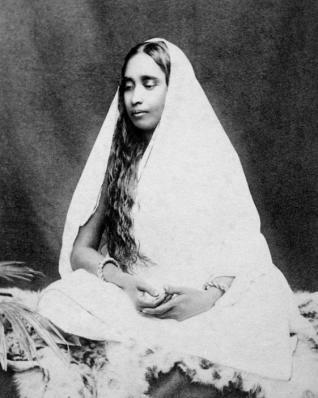 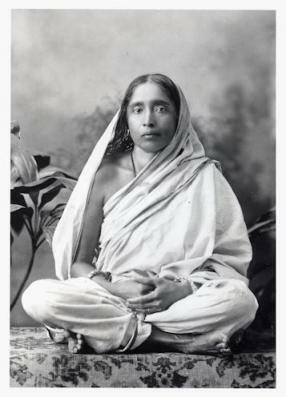 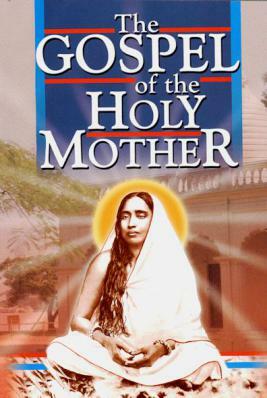 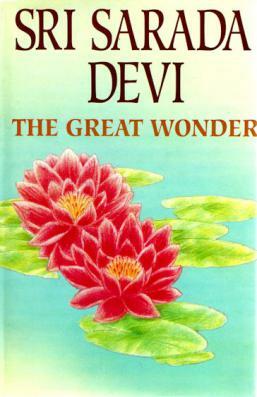 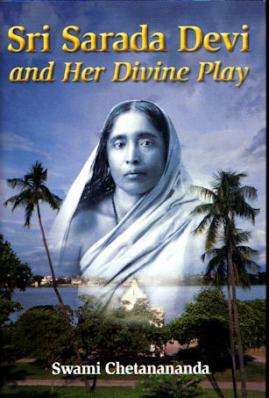 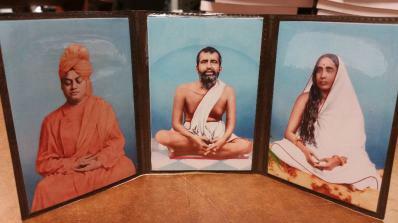 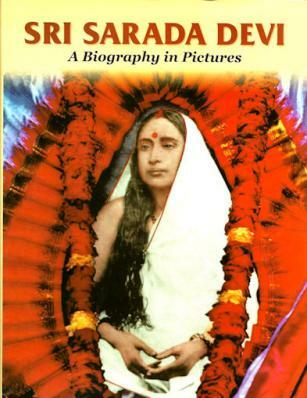 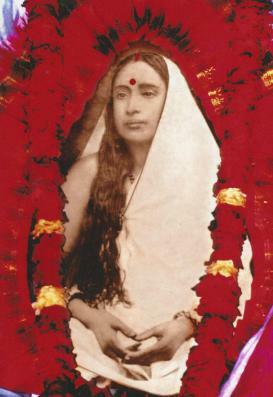 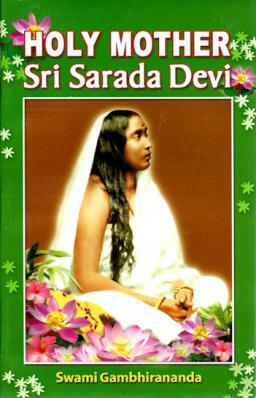 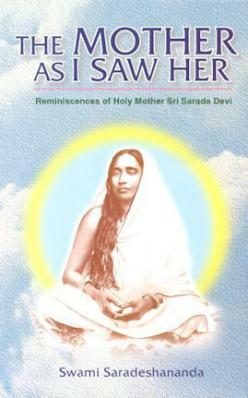 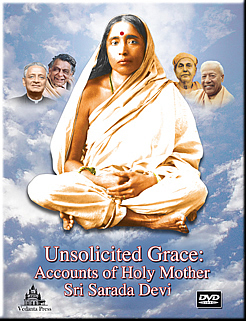 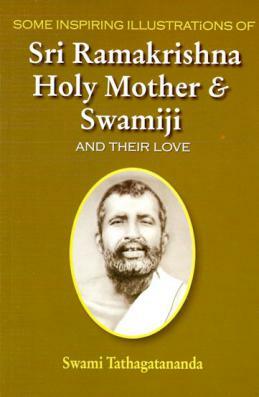 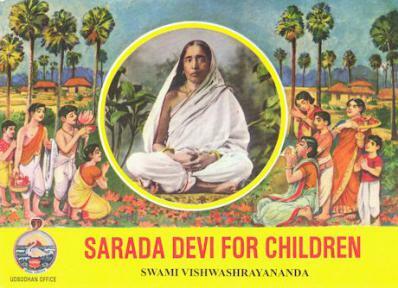 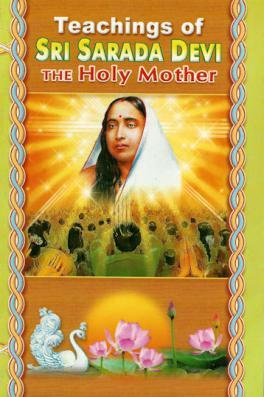 Sarada Devi,is popularly known as the Holy Mother, and the wife of Sri Ramakrishna. 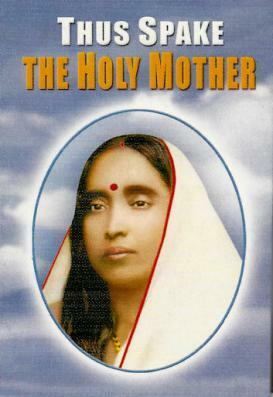 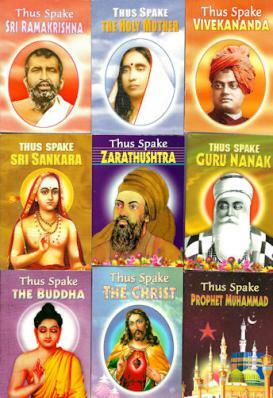 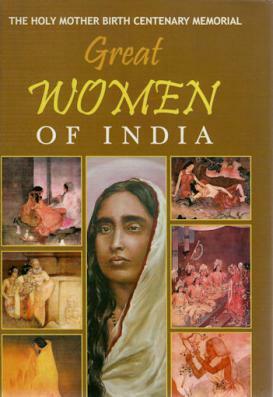 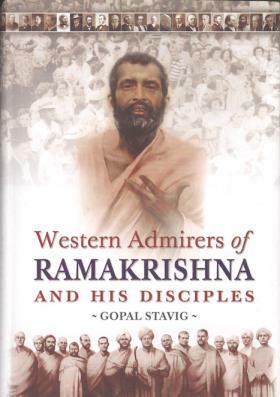 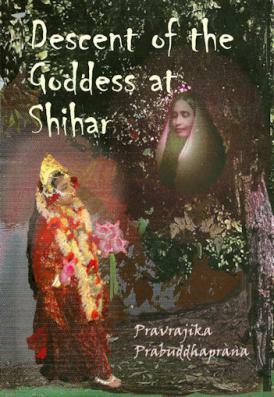 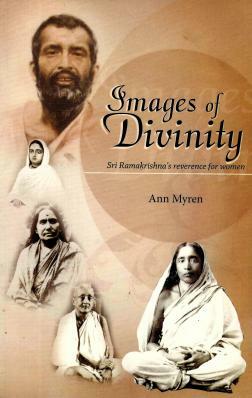 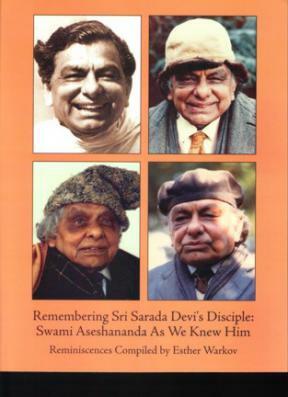 She is regarded as an equal to him in their spiritual development and mission. 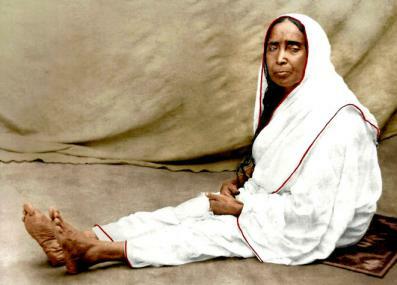 Her personality combined an intense wisdom and deep compassion for all. 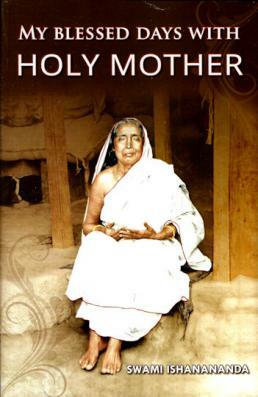 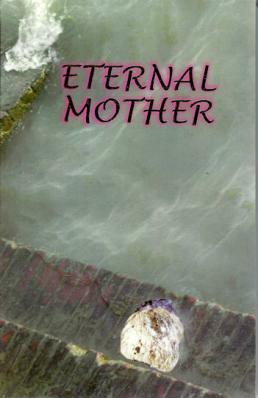 In her own life she showed the highest ideals of the monastic and householder way of life.